For me Iceland, putting aside all the glorious natural wonders, which I know is absurd and the reason you actually visit there, was a study in black and white. The complete opposite to so many tropical countries I have visited, which are so much about colors, here I just couldn't ignore the constant interplay of these two opposites. 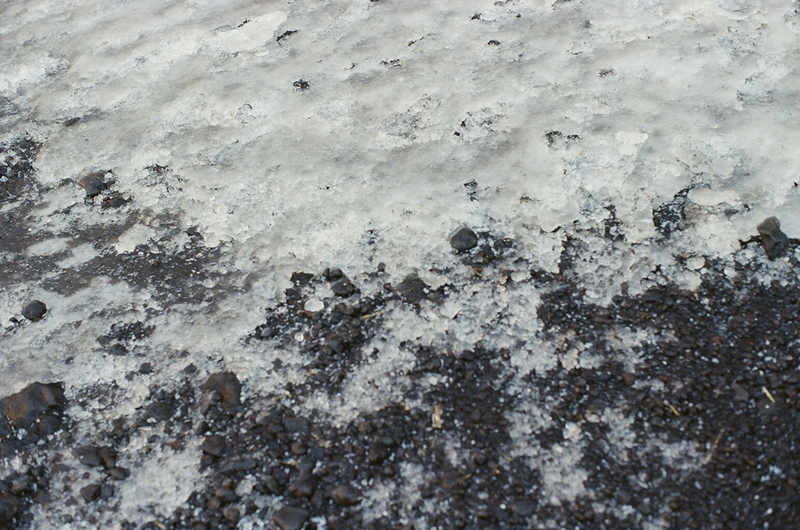 The lava causes much of Iceland's earth to be black, and the snow is layering on top with it's glorious purity. I have decided to live here for a year. I don't know exactly when yet, but I am curious how the island changes throughout the seasons. I want to see the highlands, do a road trip around the entire country. I not only love the beauty of this place, but also the Icelandic people. The ones I've met have been quietly original and authentic. I love that they believe in Huldufólk. And I've had the best cinnamon rolls of my life in Reykjavik. I have a faible for apocalyptic landscapes, and on my last day in the country I visited the Blue Lagoon Spa, probably the most well known tourist attraction in Iceland. I had actually thought about skipping it for that reason. It is one of those places where you have to book a ticket for a specific timeslot, and I opted for the earliest one, 8am. 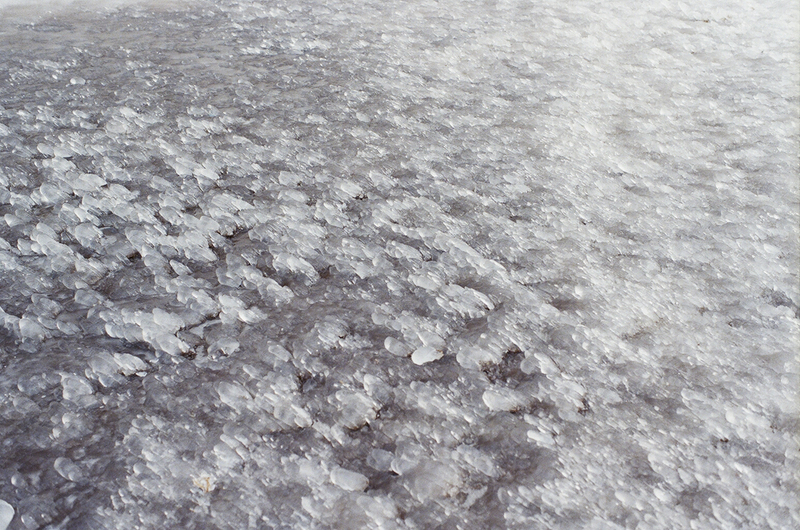 At dawn, the bus drove through a barren landscape consisting of rocks of lava to the horizon. We reached the Spa a few minutes before opening, so I decided to take a closer look at this landscape, to get a better experience of it. I found a small hiking trail, and came upon these small creeks - completely surreal in their bright turquoise colorings and white beds! Again, this contrast of black and white that I've found all throughout my days here. (Of course the Spa is an outdoor Spa, consisting of a couple of large ponds with exactly the same coloring). Björk portrait by Jürgen Teller at the Blue Lagoon. Still can't believe i was there! A magical experience (and they have a floating bar, so you can greet the sunsrise with a glass of prosecco if you so wish). The surreal beauty of Reynisfjara Beach in the South of Iceland does not lose any of its grandeur through the constant stream of tourists that are invading it. This is also one of the advantages of going during the winter, there are less visitors to the island, so I was able to enjoy the stillness.